LCD Soundsystem is heading for its first No. 1 album on the Billboard 200 chart, according to industry forecasters. Sources suggest that the new effort, American Dream, may bow atop the list with perhaps 75,000 to 80,000 equivalent album units earned in the week ending Sept. 7. 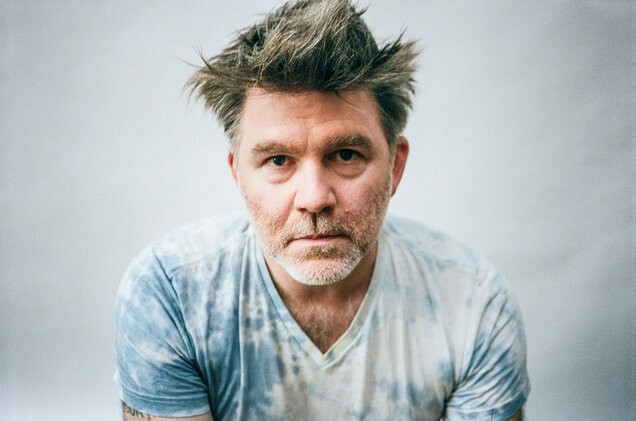 The album was released on Sept. 1 and is LCD Soundsystem’s first new studio effort in more than seven years, as well as their first for Columbia Records. It’s possible that American Dream will be the only debut within next week’s top 10, so the only likely title standing in the album’s way from No. 1 could be Lil Uzi Vert’s current leader, Luv Is Rage 2. The latter set launched atop the chart with 135,000 units, according to Nielsen Music. The Billboard 200 chart ranks the most popular albums of the week based on multi-metric consumption, which includes traditional album sales, track equivalent albums (TEA) and streaming equivalent albums (SEA). The top 10 of the new Sept. 23-dated Billboard 200 chart (where LCD Soundsystem will debut) is scheduled to be revealed on Billboard’s websites on Sunday, Sept. 10. LCD Soundsystem last released a new studio effort in 2010, with This Is Happening. The set marked its first top 10 on the Billboard 200 chart, debuting and peaking at No. 10 (June 5, 2010-dated list). It launched with 31,000 copies sold in its first week (before the chart began ranking titles by equivalent album units in late 2014).